Preparing Your HVAC System for the Winter - PENCO Management inc. 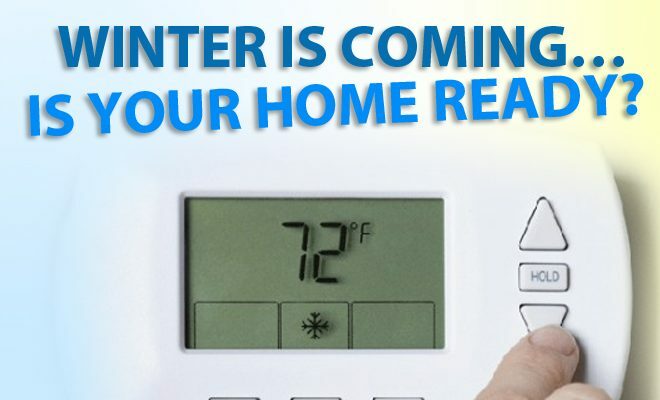 Waiting until the cooler weather sets in to check your HVAC system may leave you without heat when you need it most! Here are a few simple steps for prepping your heating and cooling system for the cooler months ahead. Prevent clogs and discourage pests by rinsing away the dirt and grime that’s accumulated on your AC unit. Also remove leaves, branches and other debris from the surrounding area. Inspect the system for damage and then cover the exposed pipe with foam insulation; this will prevent freezing. Finally, you’ll want to cover the unit but not entirely, as this could lead to moisture problems. Use a specially designed AC cover, or simply place a piece of plywood on top of the unit to keep out the winter weather and debris. Schedule a service call with a heating professional now. If you wait until heating season is in full swing, you may find it difficult to get on a contractor’s busy schedule. A furnace checkup will include a review of your thermostat settings, an inspection of controls and drains, a tightening of electrical connections, and the lubrication of moving parts. If you’re really looking to make an impact on your energy usage, consider an energy audit. It can help you spot problem areas and prioritize the fixes to make sure your home, and every system in it, is operating at peak efficiency.